When it comes to being a member of a sports club, nothing helps to make you feel like you’re a part of a team more than custom basketball uniforms. And nothing beats the swagger and feeling of invincibility of a team decked out in custom-made designs, in your very own colours. 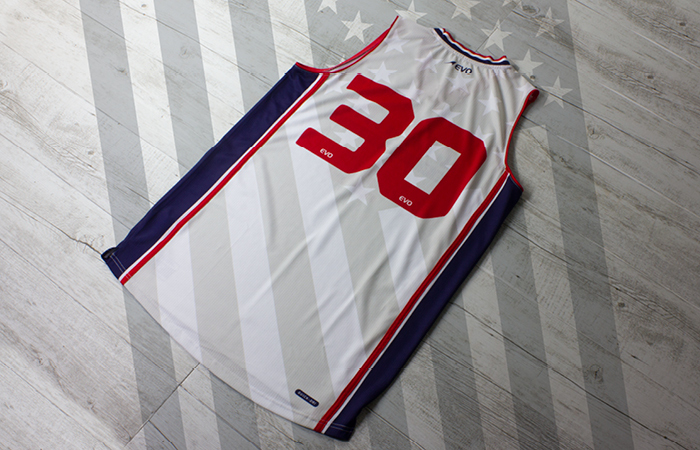 With this in mind, we have devised a range of custom basketball jerseys, kits, and general teamwear suitable for those of all ages in Melbourne and throughout Australia. • Lightweight Micro 3D Powermesh polyester. • Pique cotton feel polyester trims. • Elastic band with interior drawcord. Our competitive point of difference is our ability to offer our clients complete custom designs for all basketball teamwear and jerseys. This means you have the freedom to choose exactly what you’d like, selecting everything from colour, design and the inclusion of specific logos and graphics. Utilising a time-tested manufacturing process and market-leading Italian print sublimation technology, we can offer superior printed garments that reflect our attention to detail and unsurpassed expertise. You take pride in few things as much as your club or team, which is why we go to great lengths to ensure all of our basketball kits and teamwear only display the highest quality look, feel and function. This means no fading or flaking images, bleeding colours or cheaper digital prints. Our printing process is also better on the environment, and maintaining a sustainable approach where possible is a high priority for EVO Sportswear. Whether for AFL jerseys, cricket, cycling or a wide range of other sporting activities, we’re sure to have the perfect selection to suit you. 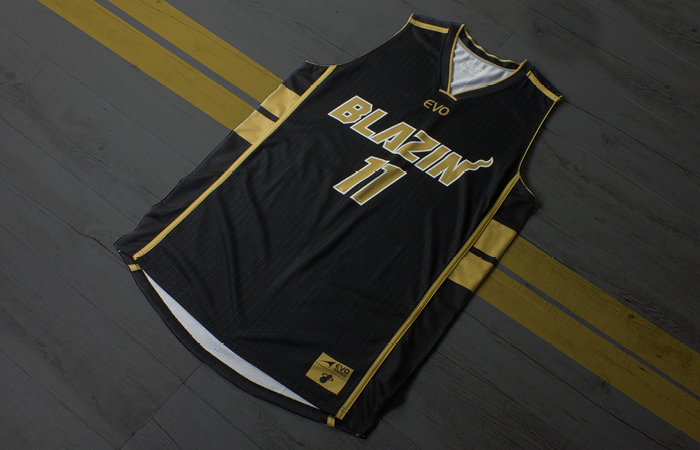 Our basketball custom teamwear is available throughout the country and can be delivered anywhere in Australia. Consult with our in-house design team to begin creating your very own style by calling 1300 55 36 26 or leaving us an online message.